Beef prices are continuing to rise according to the IFA’s beef price update. Steer base €4.05/kg – €4.15/kg. 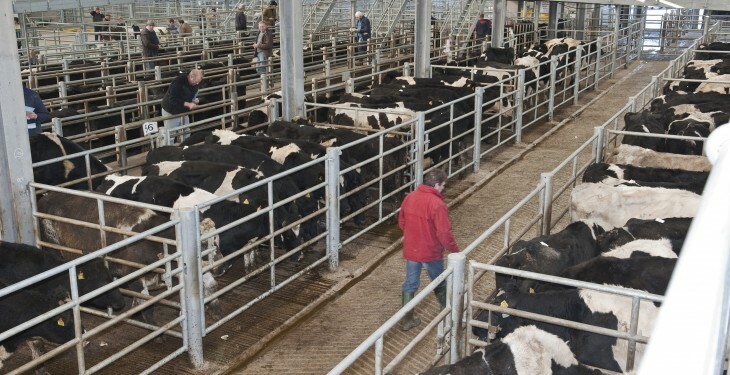 Bulls €3.90/kg – €4.00/kg – €4.10/kg. Bord Bia says the cattle trade showed some further uplift last week on the back of increased demand despite some rise in supplies. It also says good trade was reported in the UK while on the continent the trade was described as relatively steady. The latest cattle supplies at export meat plants for the week ending January 10 showed a small increase, standing at around 31,000 head. This was up 3% on the figure for the same week in 2014 with year-to-date supplies back 3%. Supplies of prime cattle were up 4% on year previous levels. 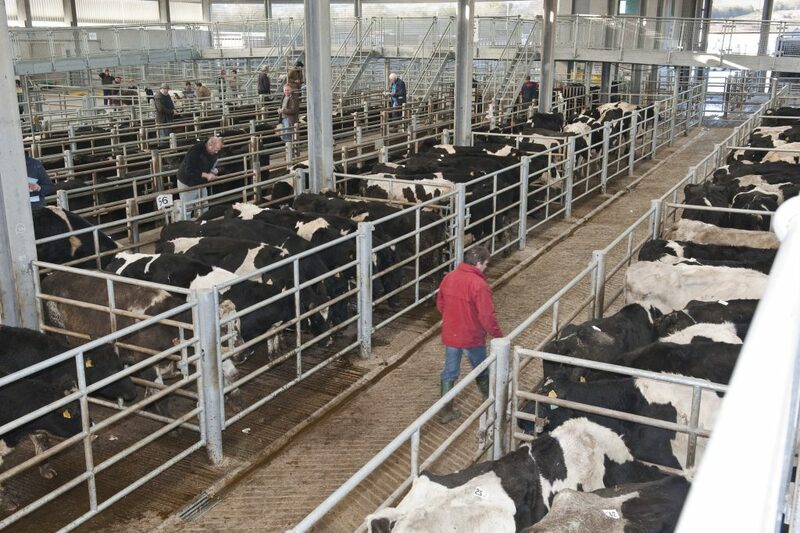 In Britain, Bord Bia says reported cattle prices from the AHDB remain steady with GB R4L grade steers averaging at Stg 373.5p/kg dw (equivalent to 490.2c/kg dw) for the week ended 10th January. It says a robust trade was reported during the past week with demand remaining firm for most cuts. Forequarter cuts have performed well in recent weeks due to some tightening in supply. Similarly, steak cuts and topsides are also trading steadily although some weakening in striploins has been reported. In France, Bord Bia says a steady trade was reported with no significant increase in trade reported. Ongoing retail promotions have centred on forequarter cuts. In Italy, after a good Christmas trade no significant increase in trade has been reported, according to Bord Bia. It says at retail level demand is best for cheaper cuts due to consumers focussing on savings after the festive period.